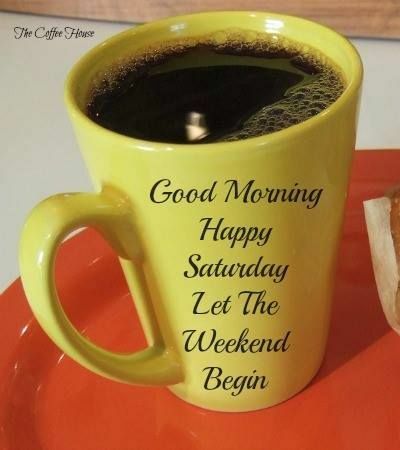 As a retiree, every day's a Saturday or Holiday! :) I do remember though how much I looked forward to the weekends when working. They just seemed to fly by though ~ is that still the same? I love this article I found on Amanda's blog at Little Miss Fearless I hope you'll stop by and check it out! Are you decorating for Christmas yet? My daughter has had all of her decor up for about 3 weeks now! What can I say, the girl loves Christmas! :) It is absolutely stunning, as usual! I will ask her if I might be able to share photos for you. She did get a new tree this year so I feel that's added to the excitement! I know I've mentioned it many times but I am truly a "candleholic" ~ and I have no desire for a 12 Step Program! 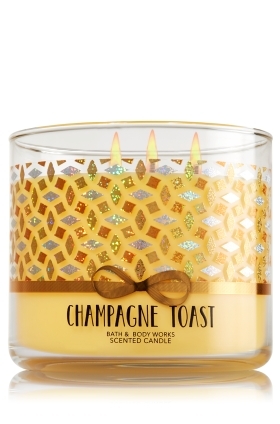 :) Right now, Bath and Body Works has a great sale on 3-wick candles. $12.50 each, regularly $22.50 each. This "Champagne Toast" is a favorite of mine and my daughter's. 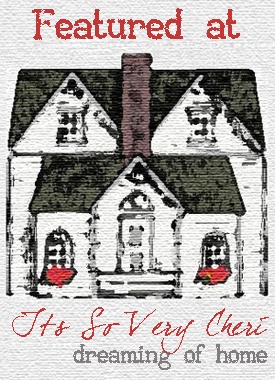 Check it out ~ they make wonderful gifts! I found this darling cake on My CakeSchool blog. Melissa is incredibly talented and creative! 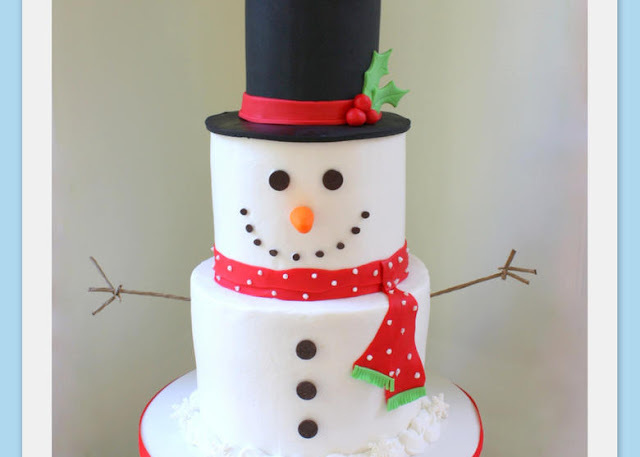 Don't you know little ones would love having this cake during the holidays? We finally have cooler temps here ~ in the 40's this morning! Typical Texas...we go from the 80's to the 30's and 40's in a heartbeat. I'm glad...I don't remember a continuing summer rather than my favorite season, Fall. A good friend that I used to work with passed away in her sleep last weekend. She was only 65! Her husband passed away about 3 years ago so I can only imagine how their 3 kids are feeling. We absolutely never know what's ahead for us and we should make every effort to "live in the moment"! After all, that's all we really have. Perform some RAOK's, they don't have to cost anything. Make that call, write the letter, smile at everyone you meet and make each day better than the last! Good Afternoon Pat! You've had a rough spell, and I hope your medications clear up your infections. Take it easy and relax if you can. You will definitely have to ask your daughter to allow you to share her decorating. I put my decorations up once we get into December, and this year I'm going to (hopefully) make it a "rustic & simple" Christmas! We'll see how that goes. My daughter and I were just in Bath & Body Works sniffing the candles. Have you seen/smelled the "woodsmoke" candle?! It really does smell like woodsmoke, but I don't understand why you would want the scent of something burning! I like the candles that are in the clear glass jars with a lid so I can repurpose the jar when the candle is all gone. Hugs to you! Sooo sorry you are feeling so rotten...hoping it will turn around and you'll feel good thru the holidays. and you are right...things can change in the blink of an eye...we are so thankful every day for our health at this olden age....but know it can change in an instant. And that you will continue to do so as the holidays approach. We decorated last weekend, and tonight we are getting snow! Hoping to continue to do,as you suggest...live in the moment. I am so very sorry that you're not feeling well, my friend. I'm so sorry about your friend that passed away. You are absolutely right...one never knows. RAOK is such a wonderful thing, and so is forgiveness, which costs nothing, also. I was very sorry to hear about your friend Pat. My, you've had a rough spell in recent months. Sending my thoughts and good wishes to you, I hope things improve soon. I know of those, like your daughter, who have started getting the house ready for the Christmas season ... but I will leave it a few more weeks yet! That snowman cake looks great!